To use NumberSync, users will need to upgrade their tablets to the latest over-the-air firmware, which AT&T says is rolling out now. Once it's downloaded and installed, a Phone dialer app will appear on the tablet. Assuming you have an HD Voice compatible phone on AT&T, simply follow the on-screen prompts to set up number sharing. As with most of AT&T's software updates, you need a Wi-Fi connection to download the 300MB file, and it may be a week or so before the staged rollout reaches you. The Android version hasn't been updated (it's still 5.1.1), though the OTA does include "security updates." 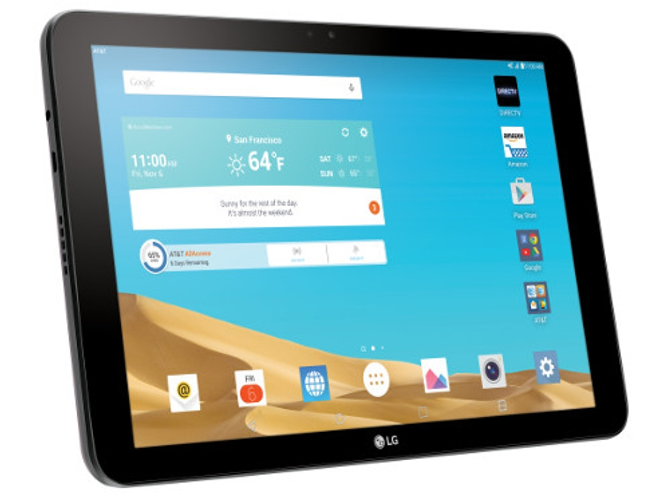 At the moment the G Pad X 10.1 is AT&T's only Android tablet with NumberSync, but expect the others to be supported as more updates are released.